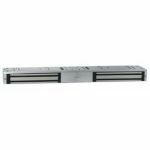 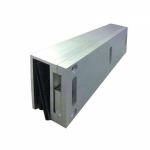 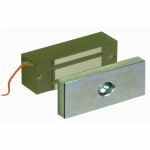 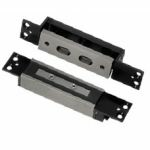 These magnetic locks can be used to control the access through a door or gate; they consist of an electromagnet mounted in or on the door frame and a matching plate that is attached to the door leaf. 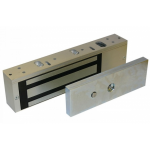 You can control the locking and unlocking of the magnetic lock through your security access control system, keypads, key switches or card proximity reader which, if you don't already have set up, can be found right here at AC Leigh. 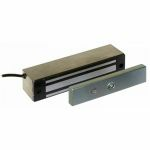 By controlling the locking of an access point via an electro-magnetic lock you can prevent people from entering restricted areas of the building. 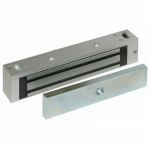 Another fantastic feature of these locks is that they require very little in the way of maintenance and can be easily installed onto metal or wooden door leaves. 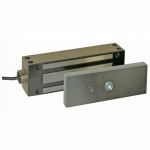 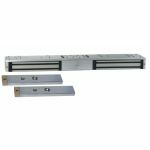 If you're specifically looking for mortice or surface magnetic locks, we have a flexible range of these products available for you. 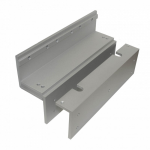 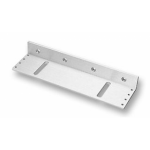 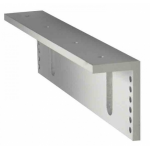 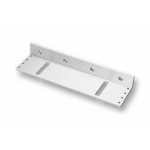 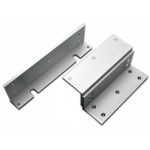 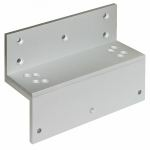 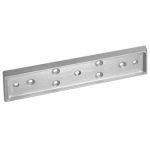 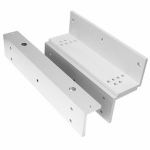 Once you have found the magnetic lock that suits your needs, you will need a bracket to attach it to your access point, so head on over to our brackets section now!